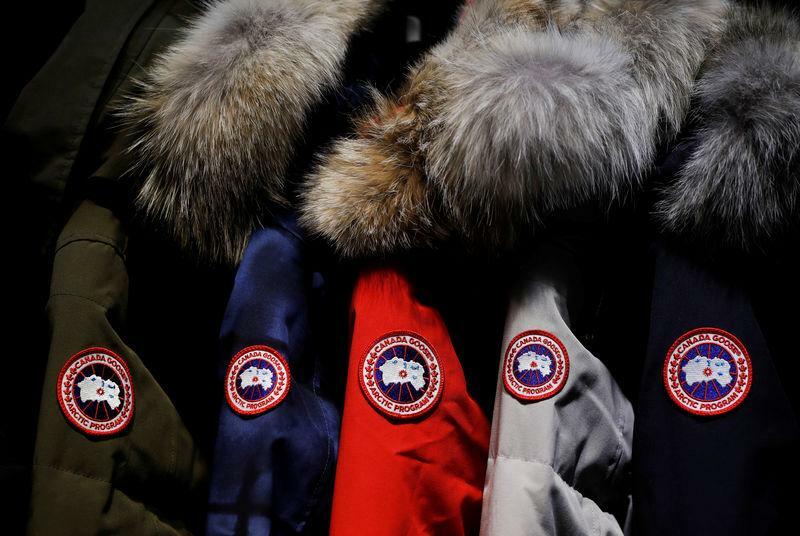 (Reuters) - Luxury coat maker Canada Goose plans to bring more manufacturing in-house in a bid to boost margins and help it live up to lofty investor expectations as the most expensive stock among major luxury brands. The Toronto-based company aims to make a least half of its outerwear itself in a few years, up from about a third now, Chief Executive Officer Dani Reiss told Reuters in an interview at the company's Toronto headquarters. For instance, putting new facilities in Canada Goose's home province, Ontario - which has the highest electricity rates in Canada and raised the minimum wage 21 percent this year - would likely not help the bottom line, said Brian Madden, portfolio manager at Goodreid Investment Counsel. But the risk is worth it for Canada Goose, which has all of its coats made in Canada and sells them for between $725 and $1,695. The company posted December quarter operating margins of 60 percent on online and own-store sales versus 43 percent from wholesale, causing investors to cheer the growth in its direct-to-consumer business. Though operating in a different sphere, France's Hermes, best-known for its $10,000-plus Birkin and Kelly handbags, makes all its leather goods at its own domestic workshops. "What this offers is more control on the quality and timing and product," said luxury consultant Robert Burke, who has counted Canada Goose among his clients. "The risk is to ensure you buy (a facility) that's big enough for future growth but not cumbersome."